There is a lot of confusion in the market concerning the choice of coatings to use for the preservation and protection of timber decks and other timber structures. Deck Doc wishes to inform consumers of the benefits and shortcomings of various products to help them make informed decisions. There are generally two different types of coatings available, namely solid membrane coatings and absorbing coatings. 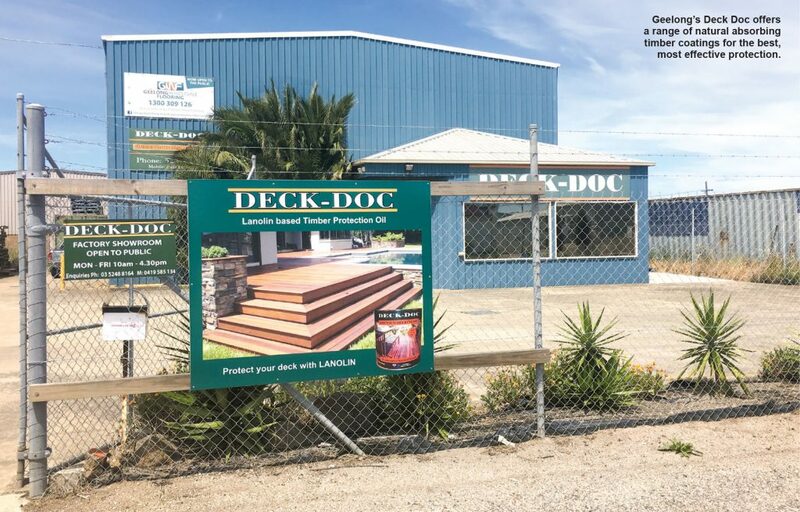 For many years, Deck Doc has been supplying retailers throughout Australia with their premium range of timber and decking oils. 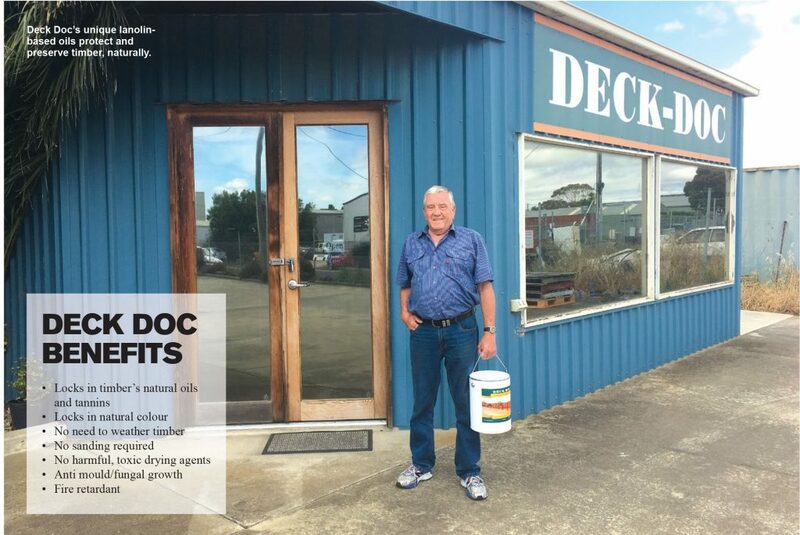 For the last three years, Deck Doc has been predominantly selling their products online to service the whole of Australia as well as international customers. Deck Doc was recently chosen over other companies to supply their oils to an international company and is in the process of sealing an agency agreement for exclusive distribution and selling rights in Sri Lanka and the Maldives.